The Right Tea Blog is the best way for you to find out what new benefits of tea we have in store for you. Other new and wonderful features to The Right Tea website. Continue reading "East Frisian Tea - A German Cup of Tea"
Continue reading "Tea Storage - How to make your tea last longer!" Continue reading "Gotu Kola Tea - The Longevity Infusion"
Scone Recipe - Easy and Fun! Learn to make scones with this quick scone recipe so that you, too, can enjoy a nice treat with your cup of tea. 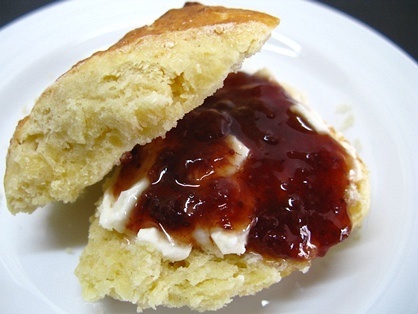 Continue reading "Scone Recipe - Easy and Fun!" Yarrow tea is an herbal tea that has long been associated with its ability to treat cuts and wounds. 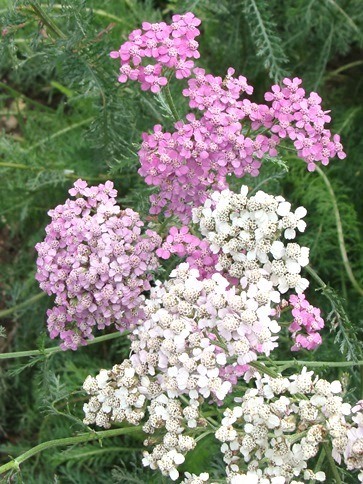 Continue reading "Yarrow Tea - The Herbal Bandage"